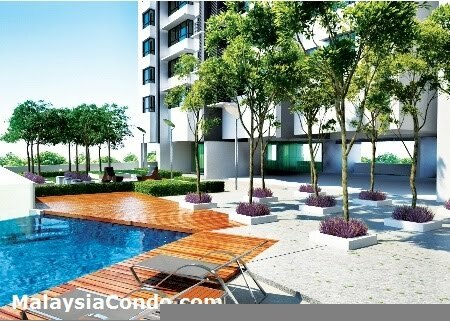 Residence 8 @ Kuala Lumpur is a freehold condominium located at Old Klang Road, KL. 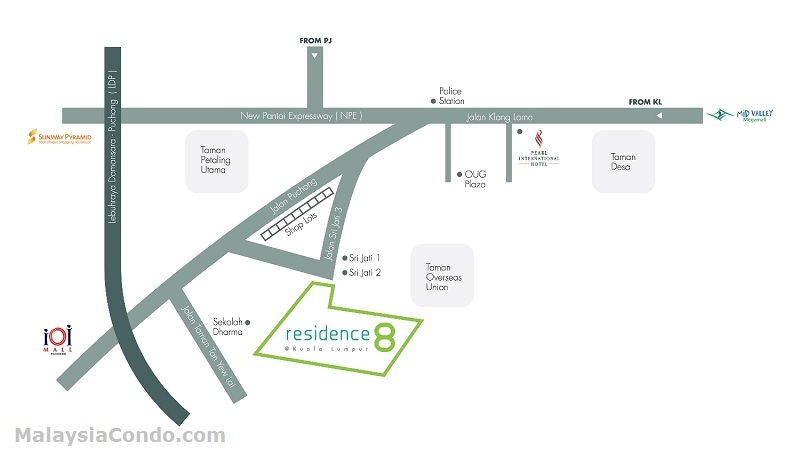 Residence 8 consists of two blocks offers 308 condominium units in total. There are only 8 units on each floor. 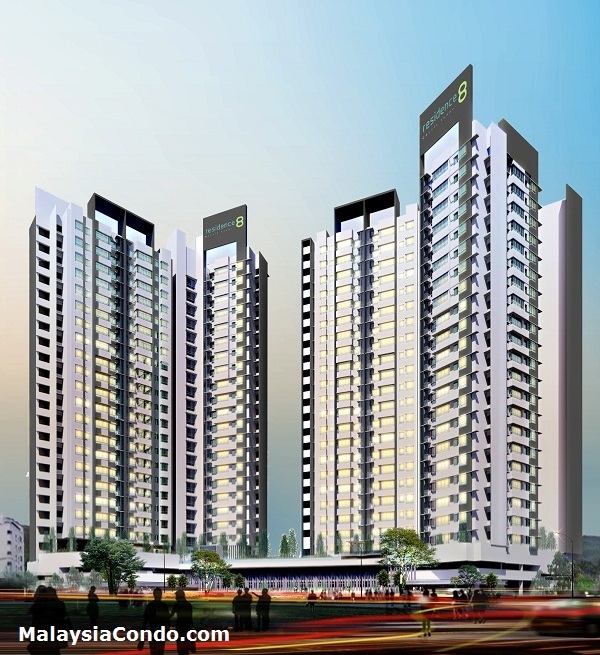 The condominium unit has a built-up area ranging from 1,229 sq.ft. to 1,486 sq.ft. 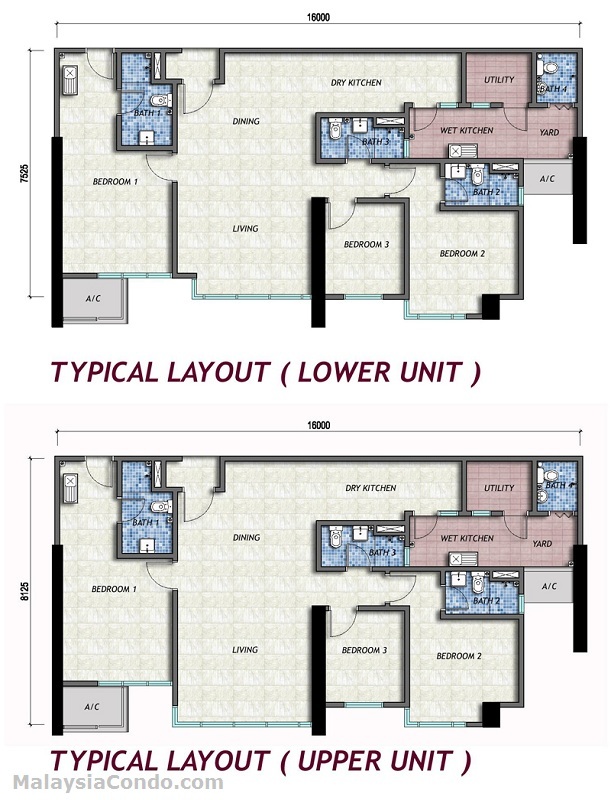 Every unit comes with 4-bedroom and 4-bathroom. 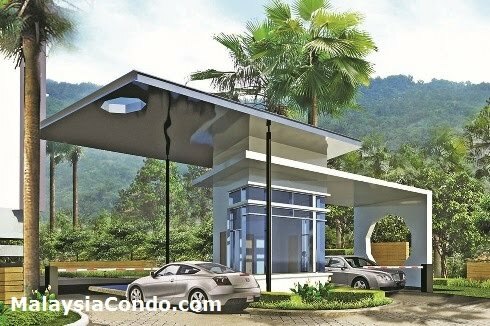 The facilities at Residence 8 include a infinity pool, children splash pool, children playground, garden pavillion, barbecue area, Tai Chi deck & Yoga lawn, gymnasium , multipurpose hall, kindergarten/nursery, prayer room, sauna & changing room, laundry service, 3 tiers security system. 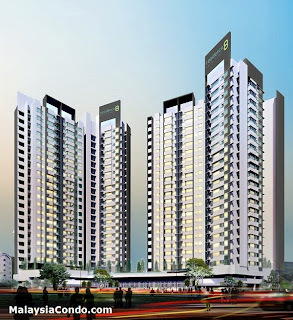 Built-up Area : 1,229 - 1,486 sq.ft.